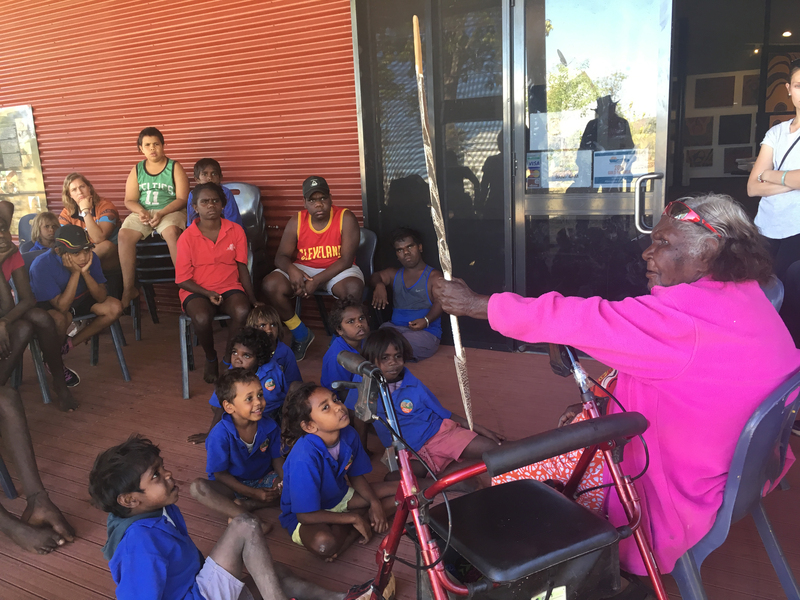 Warmun Art Centre recognises Education within its cultural programming. 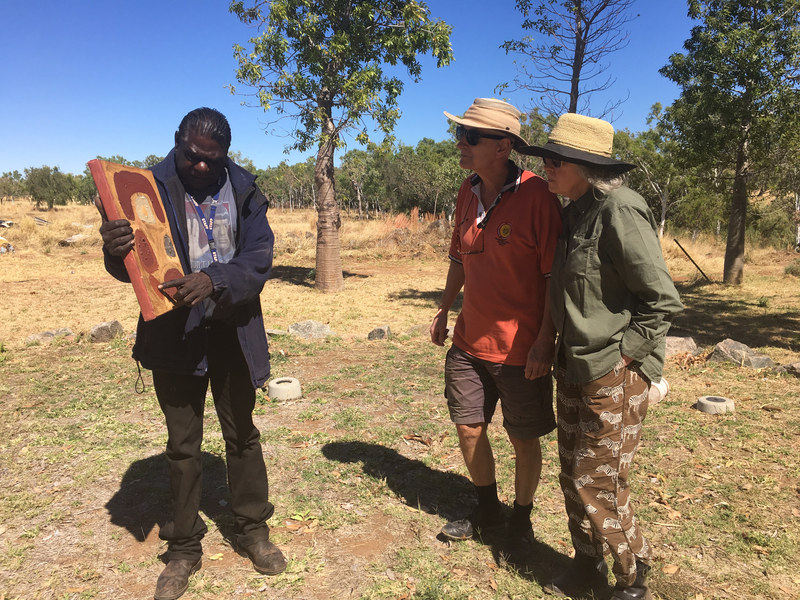 At its heart, painting within the community was driven by a notion to teach the younger generation about Gija culture and stories. 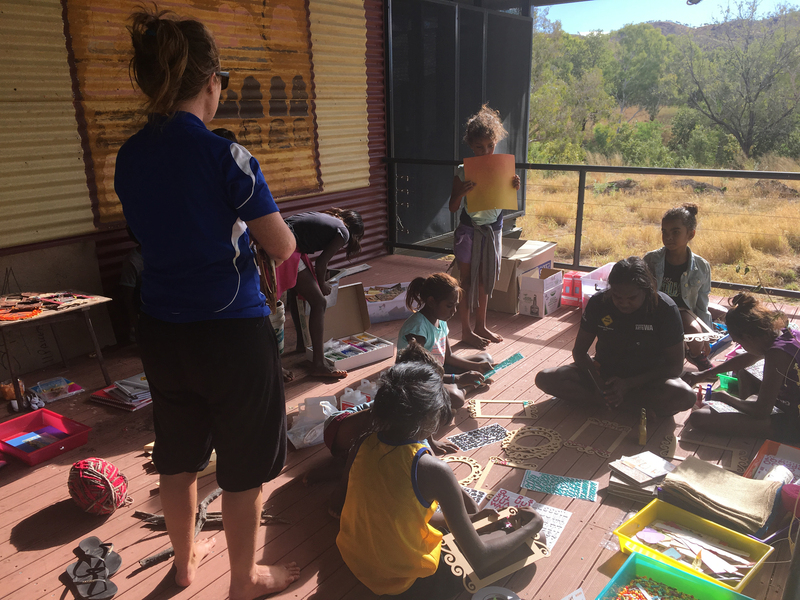 Much in the same way that the paintings have an educational outcome and benefit, other attempts to teach and pass on knowledge are infused in the Art Centre’s core program. This includes senior artists engaged in teaching language lessons within community, the basis for the Warranany Media Lab, and the Melbourne University Partnership program.